Welcome to Foodie Friday Link Party 84! 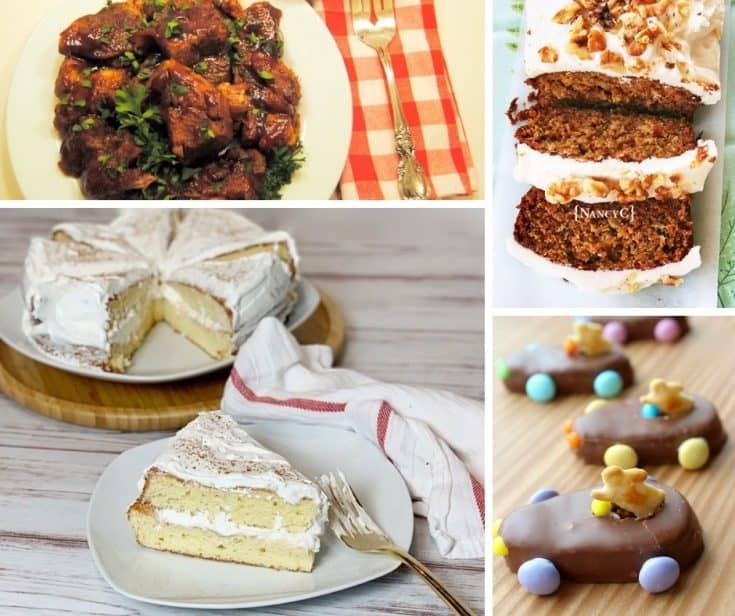 Easter is right around the corner and we have some fun recipes this week to share. I am always excited to see what other bloggers bring to the table. I don’t know how I’ve gotten along this far without an Instant Pot. 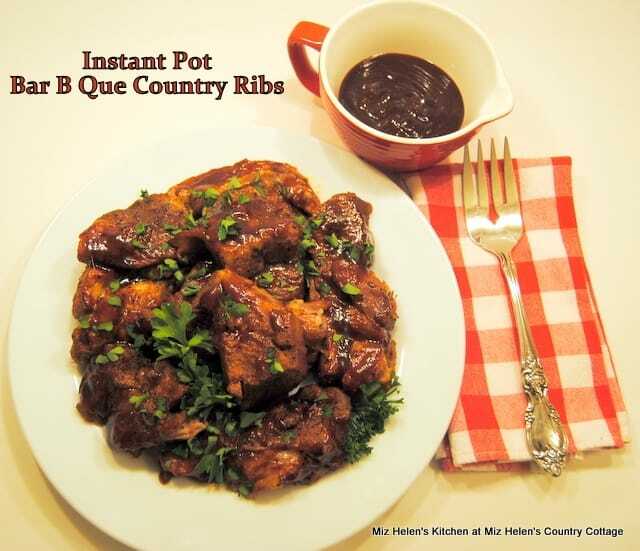 This recipe for Instant Pot Bar B Que Country Ribs looks amazing. This is one flavor-filled dinner. Miz Helen makes it easy to have a meal that will taste fantastic and fill you right up. Kelly Lynn always has the best sweets so you know that this is one moist and amazingly delicious cake. 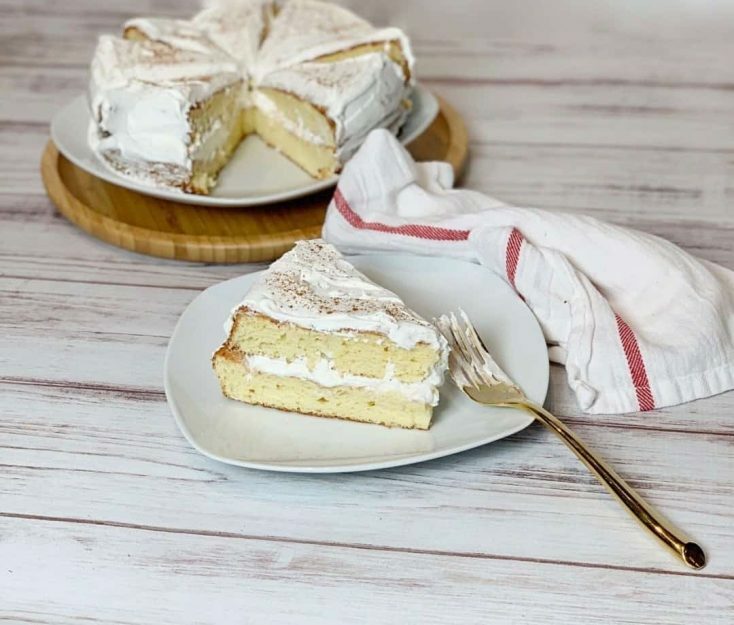 Tres Leches is a unique and fun recipe and it includes one of my favorite ingredients – sweetened condensed milk. The cake is for #SpringSweetsWeek, which is always a great way to discover new desserts. 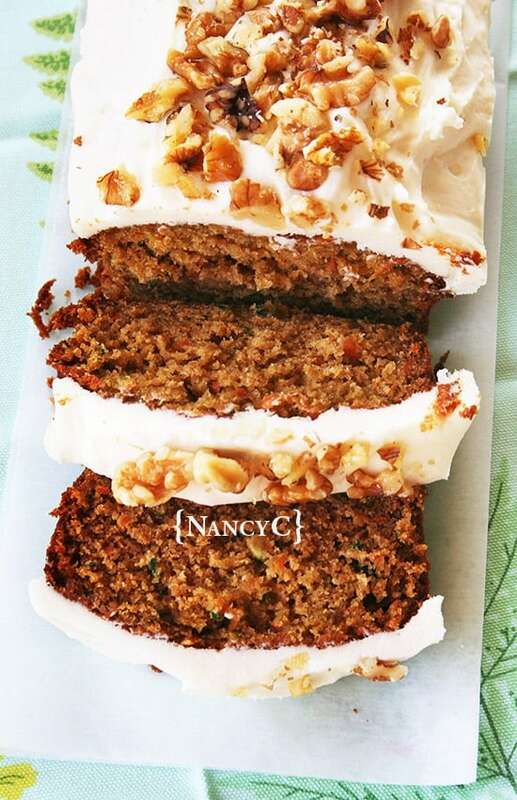 If there’s one way I like to get my veggies it’s in carrot-zucchini bread with cream cheese frosting. This recipe, which makes two loaves, is filled with goodness. This is the perfect bread for Easter or the fall. There’s a variety of seasonings in this recipe that make this bread a special treat. 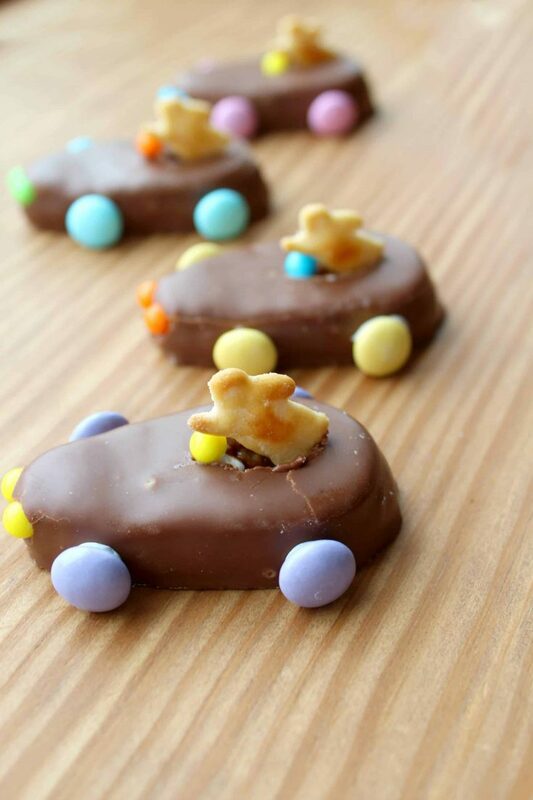 If you’re looking for a fun new treat for your kids this Spring, check out the Easter Bunny Racers from My Mommy World. These are the perfect desserts to make with your kids. Be sure to head on over to the blog to see the racers enter their first race. What a great idea! Your kids and grandkids will love you for it. Thanks so much for the awesome feature for my Instant Pot Bar B Que Ribs, I really appreciate it! Hope you have a wonderful week and thanks so much for the party! Hi Tamy! Thanks so much for coming by and always sharing wonderful recipes! You’re welcome! It looks so good!